In 1996, after graduating in Metallurgy at the University of Ljubljana, he joined the Jesuit order. After his novitiate in Maribor, he studied philosophy in Padua at the Jesuit Institute of Philosophy “Aloisianum.” He undertook his regency in Ljubljana at the Spiritual Centre of St. Joseph. He studied Theology at the Milltown Institute in Dublin. 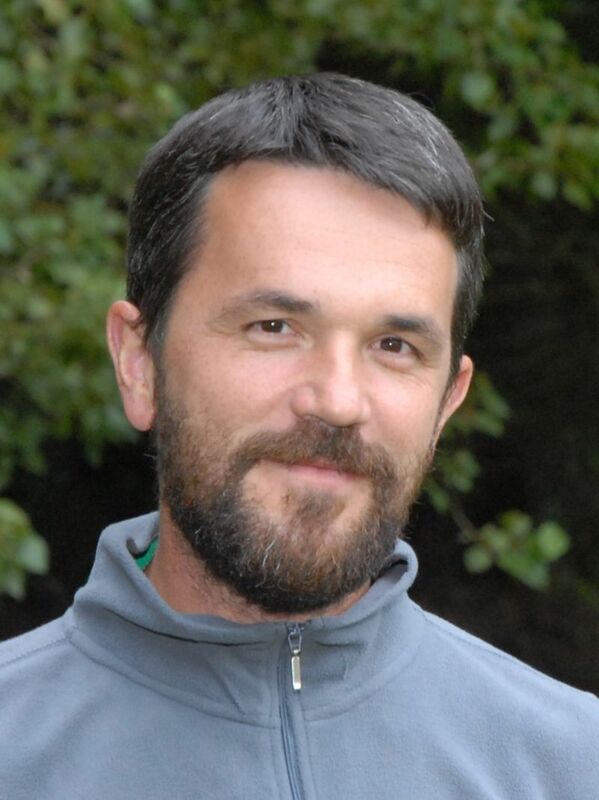 After ordination in 2005, he served as a Director of the Youth Information Center MIC in Ljubljana. In the following year he accepted responsibility as a delegate for the University pastoral care in Slovenia and started organizing the University pastoral care on the University of Ljubljana. After two years, he went back to work in MIC and in the Spiritual Center of St. Joseph. He started with the Multimedia Center for Youth, which is now part of Social Academy. Three years ago he joined the team in “Ignatius house of Spirituality”, a newly founded retreat house in Ljubljana, where he worked on new retreat programs and served as the parish priest of the English speaking Community in Ljubljana. Last year he studied ”Leadership and Pastoral Care” in the All Hallowes College in Dublin. He likes to start new projects and he is passionate about anything that has to do with creativity, art, and spirituality.